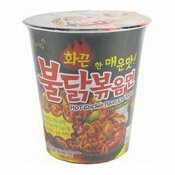 Allergy Advice: Contains Wheat, Soya Bean, Fish, Milk, Crustacean, Sesame. 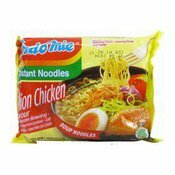 Avoid direct sunlight, store in a cool dry place. 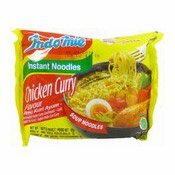 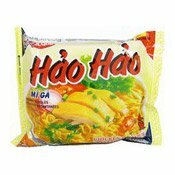 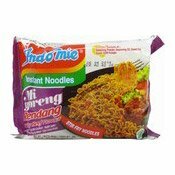 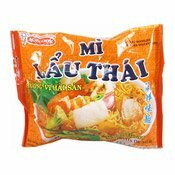 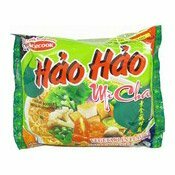 Please do not store noodle products together with objects that contain strong odour, otherwise odour transfer may happen. 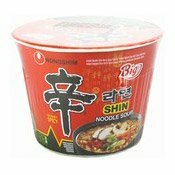 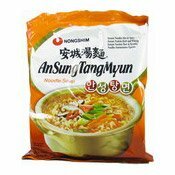 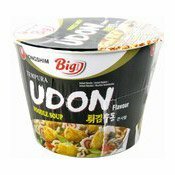 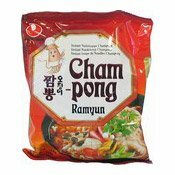 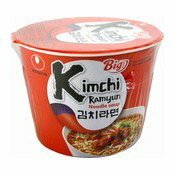 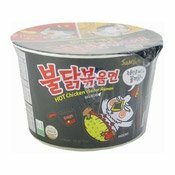 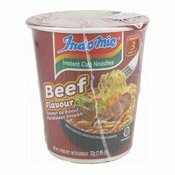 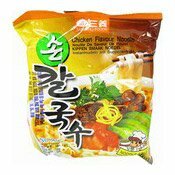 Soup Base: Yeast Extract, Salt, Flavour Enhancers (E621, E627, E631), White Sugar, Soya Sauce Powder (Soya Bean, Wheat, Salt), Glucose Syrup, Flavour And Flavouring (Cuttlefish, Scallop, Kimchi (0.1%), Fish), Garlic Powder, Palm Oil, Hydrolysed Soya Protein, Chilli Powder (0.2%), Onion Powder, Dehydrated Green Onion, Thickener (E412), Colours (E160c, E150a), Ginger Powder, Acidity Regulator (E330), White Pepper Powder, Milk Protein, Anti-Caking Agent (E551). 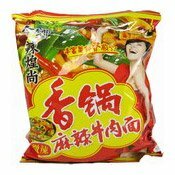 Seasoning Oil: Palm Oil, Flavour And Flavouring (Kimchi (0.1%), Pork, Chicken), Rice Oil, Sesame Oil, Colour (E160c). 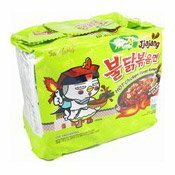 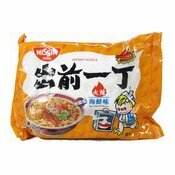 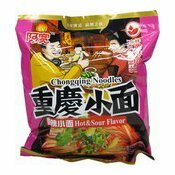 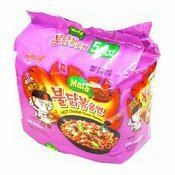 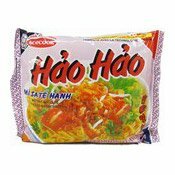 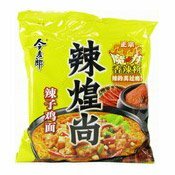 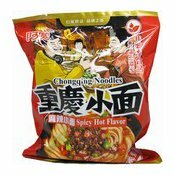 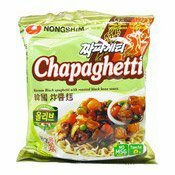 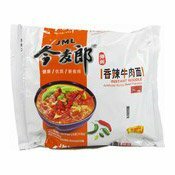 Simply enter your details below and we will send you an e-mail when “Instant Noodles (Spicy Seafood) (出前一丁香辣海鮮麵)” is back in stock!